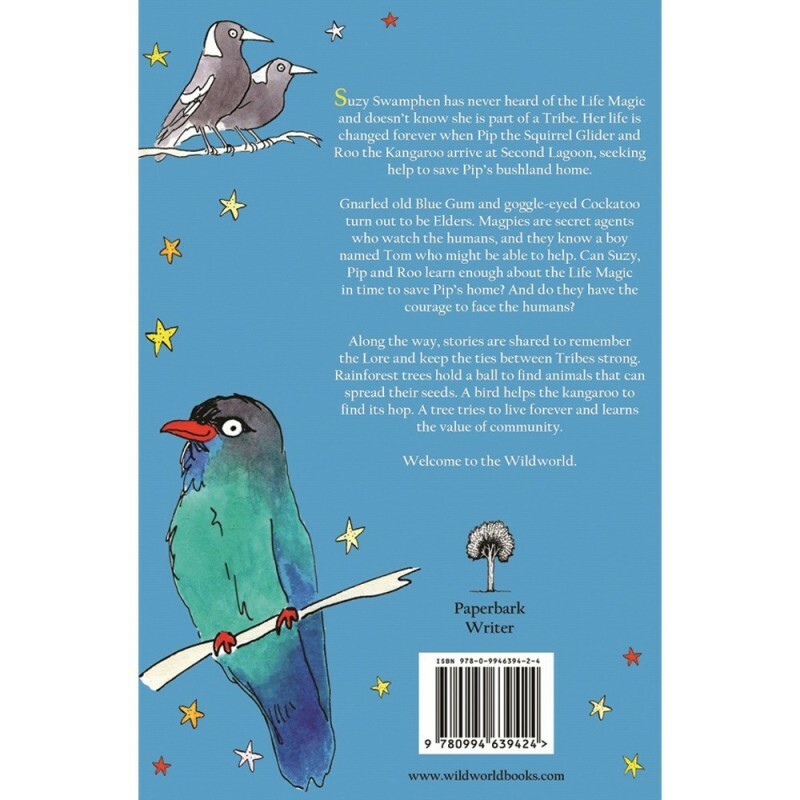 The story of Suzy Swamphen, who's life is changed when she meets Pip the Squirrel Glider and Roo the Kangaroo. By Paula Peeters. Paperback. 172 pages. 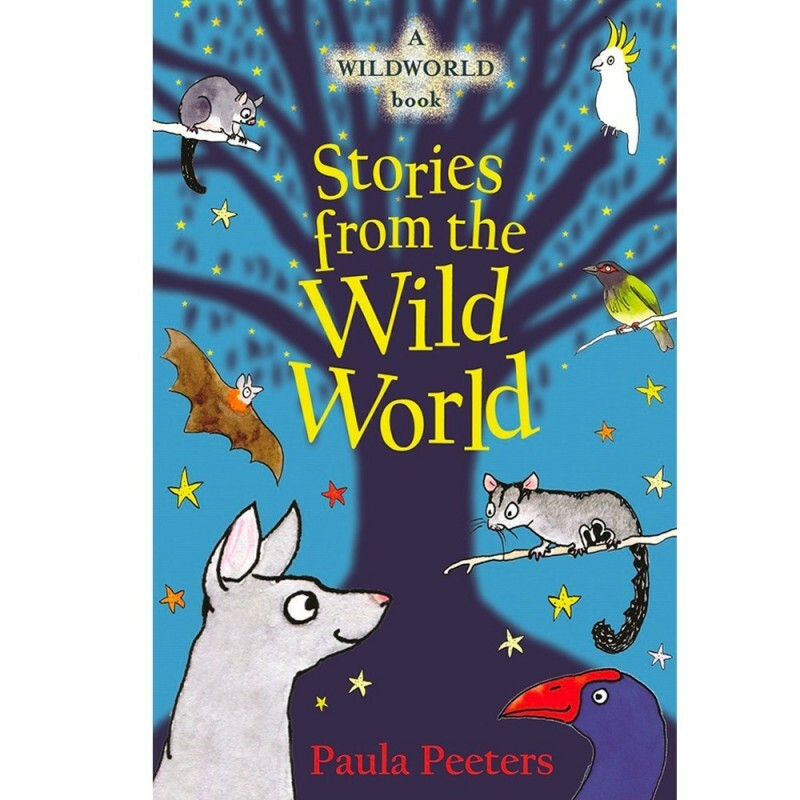 A novel about Suzy, Pip and Roo, on an adventure to save Pip's bushland home. Featuring lessons on lore, tribes and community, and images of native Australian animals. Written and illustrated by Paula Peeters, who has a background in ecology and environmental conservation. Paperback. 172 pages. Published in 2018. Dimensions: 13 x 20 cm.